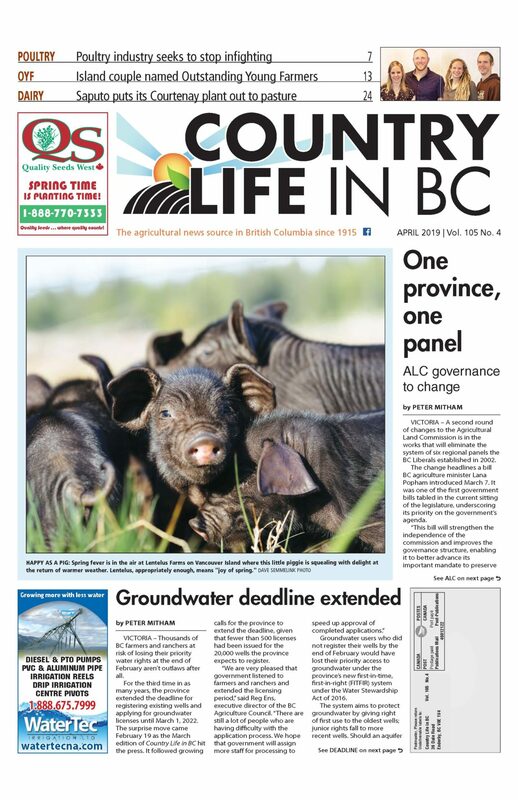 A new fiscal year is giving BC producers a chance to tap into fresh funding for projects ranging from traceability to replant projects. A six-week intake for producers seeking funding to help them meet new federal traceability requirements ended February 28, and is being reprised now through March 2020, with a claims deadline of February 28, 2020. Administered by global accounting firm PricewaterhouseCoopers (PwC), the funding is available on a first-come, first-served basis. It covers 70% of the costs agriculture and aquaculture producers incur to implement traceability initiatives. Single businesses are eligible for up to $16,000, while groups of businesses along a single “value chain” are eligible for up to $50,000 a year. 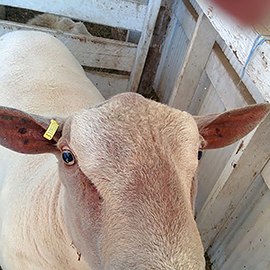 The program also includes funding to update livestock tag readers (70% of update costs, up to $3,500), and may be used for educational initiatives regarding the importance of traceability. Also kicking off this week is the next intake for the BC hazelnut renewal program, which runs until July 15. Growers can apply to replant between 1 and 10 acres with new Eastern Filbert Blight-resistant trees. The province announced $300,000 in funding for the program in July 2018, to be spent over three years. The program is administered by the BC Hazelnut Growers Association, which holds its annual general meeting in Abbotsford on April 8.